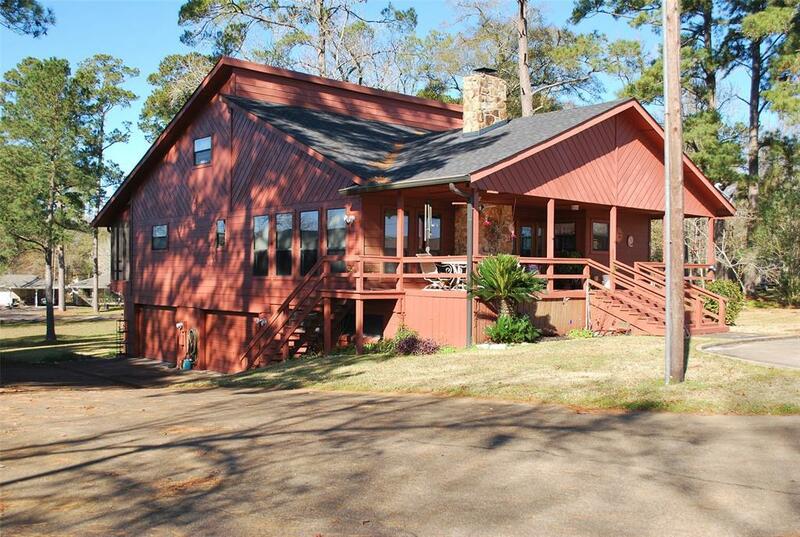 Beautiful water-view home in quiet subdivision. 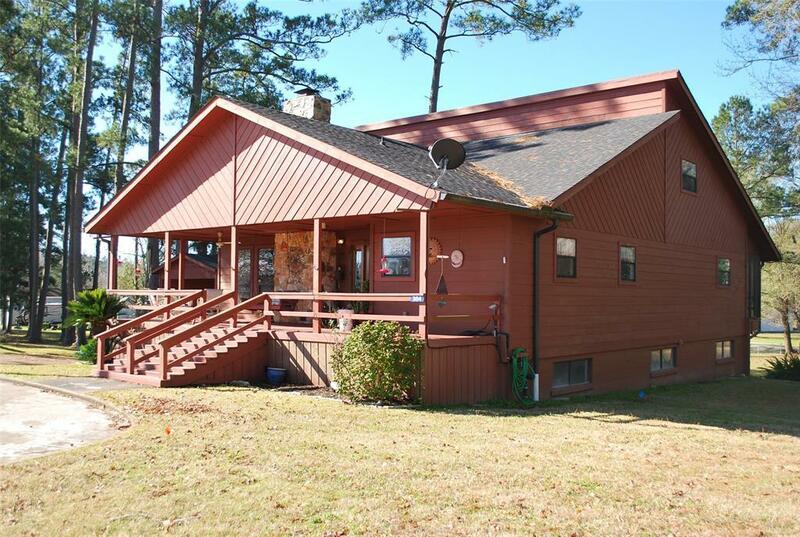 Open concept home on 3 lots: 4 Bedrooms & 3 Bathrooms. The dining room is open to the living room and kitchen. High ceilings throughout home. Stone fireplace in over-sized living room. Over-sized master bedroom has walk in closet. All guest bedrooms are large, downstairs guest bedroom has walk-in closet. Extra room has built in shelves and could be used as a bedroom or craft-room that also has a hidden area with flooring that could be used as additional storage! For the garage lovers, this home has a massive garage! It has high ceilings and can fit 4+ automobiles! 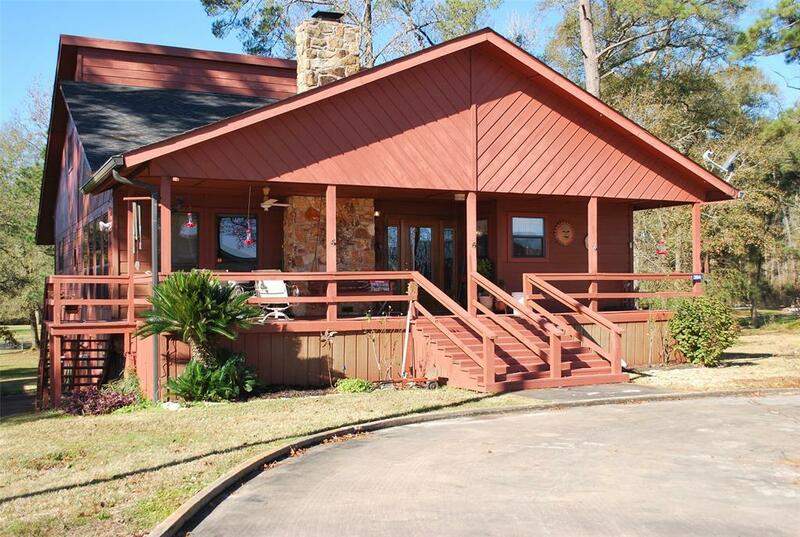 Gorgeous lot with nice water-view of Lake Livingston. Beautiful huge screened in porch overlooking lush landscaping. Newer roof, new septic, double pane windows. Septic in lot 4. 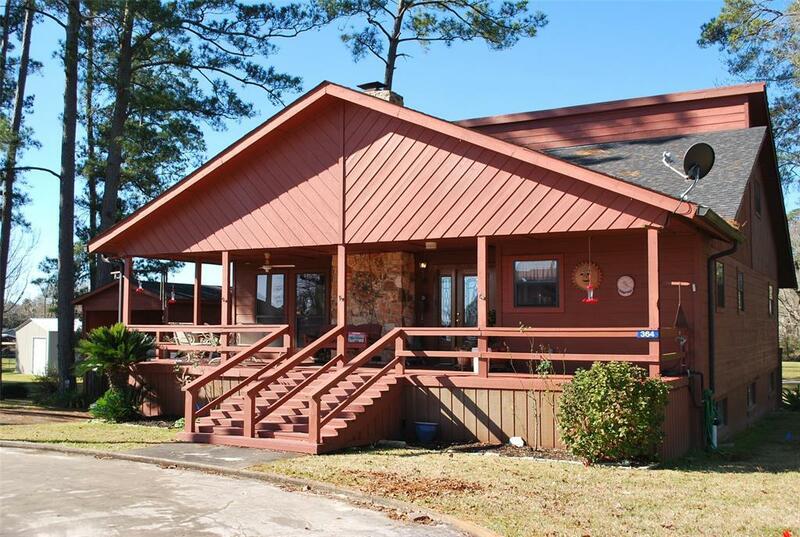 Great neighborhood, home is next to park and recreation center. Don't miss this wonderful property.